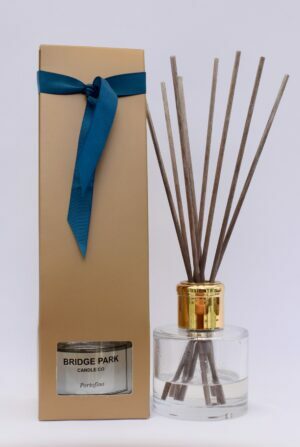 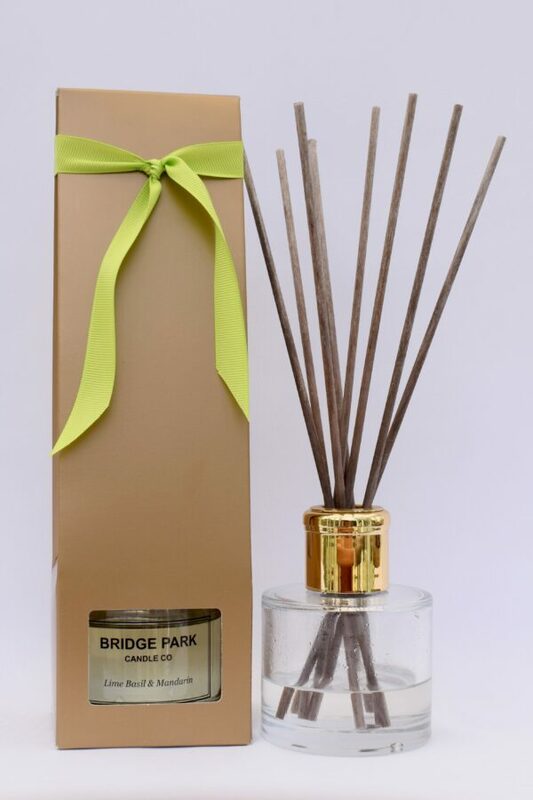 The simple, timeless elegance of our luxury reed diffusers will compliment any home. 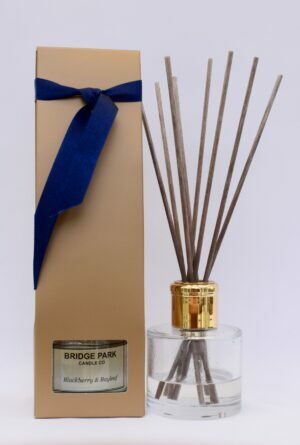 Available in the same fragrances as our soy wax candles and melts you can enjoy continual scent in any room without the worry of leaving it unattended. 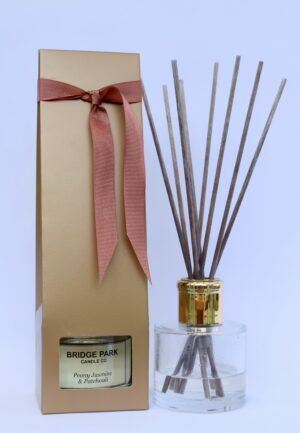 Supplied with 8 reeds for maximum diffusion, you can simply remove or add one or two reeds until you are happy with the strength of the fragrance.